The impending end of Net Neutrality has been a hot topic this week, but we're talking about the other sneaky way cable companies are already hurting cord cutters: zero rating. 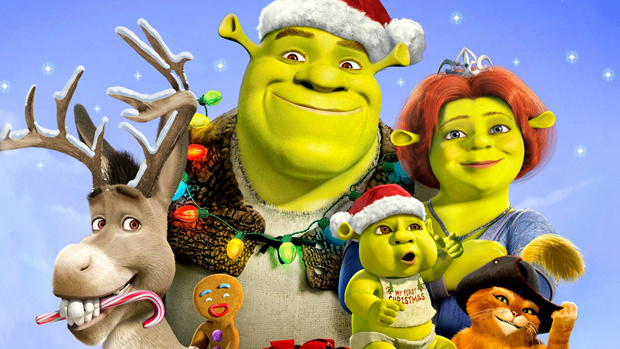 We've also got this week's must see TV (including holiday specials!) 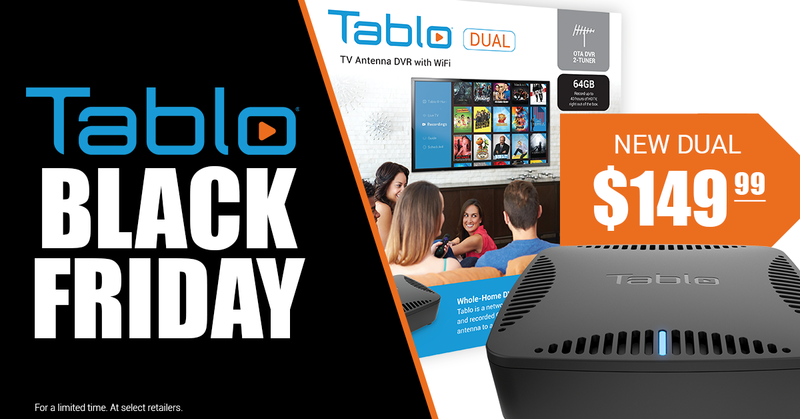 as well as a reminder that it's your last chance to score a Cyber Week deal on a Tablo DVR! If someone you know is interested in cutting the cord on cable or satellite, please feel free to forward this newsletter to them, or use the handy share buttons at the top of this email. Let’s keep this cord cutting momentum going! Over the last week or so you've likely seen a lot of hubub about the upcoming FCC vote on net neutrality. That being said, the folks at TechHive made a great point this week about a different but sneakier way that cable companies are already stacking the deck in their favor: zero rating. In this practice, companies like Comcast offer unlimited streaming of Comcast-branded video services, but count traffic from competing video services like Netflix, Sling TV, or others as part of a customer's bandwidth data cap usage. 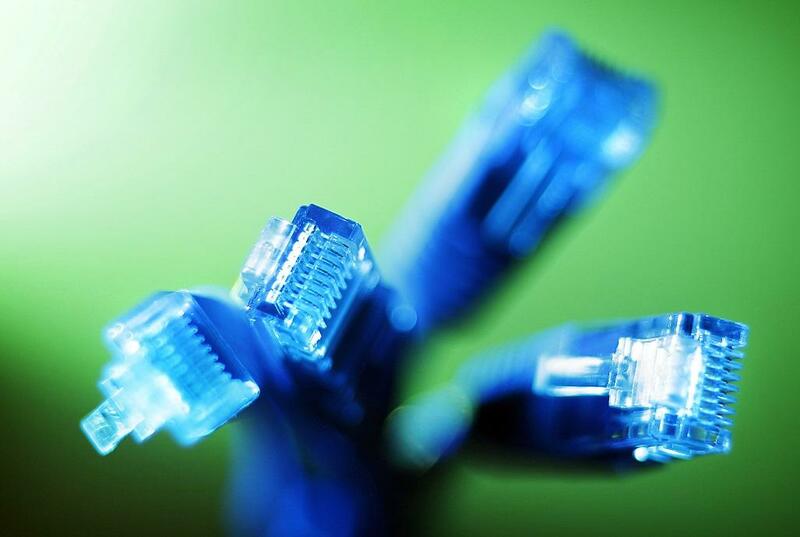 Does your current cable company, ISP, or mobile provider offer 'zero rating' services? Do you enjoy this or do you wish you had more control over choices? Tell us on Twitter or Facebook. DEALS: Final Days for Tablo's Black Friday & Cyber Week Sale! Time is running out on our Black Friday & Cyber week sales! Tomorrow is the last day to get a brand new Tablo DUAL 64GB OTA DVR for $149.99 US or $237.99 CAD at participating retailers. The best-ever sale prices on our own web store on refurbished Tablo 4-Tuner OTA DVRs and new Tablo TUNER antenna adapters for NVIDIA SHIELD TV end on Sunday. Don't miss out on these great deals so you can start 2018 as a cord cutter, or give the gift of a cable-free lifestyle to someone on your list! Check out the Tablo blog for the full scoop! 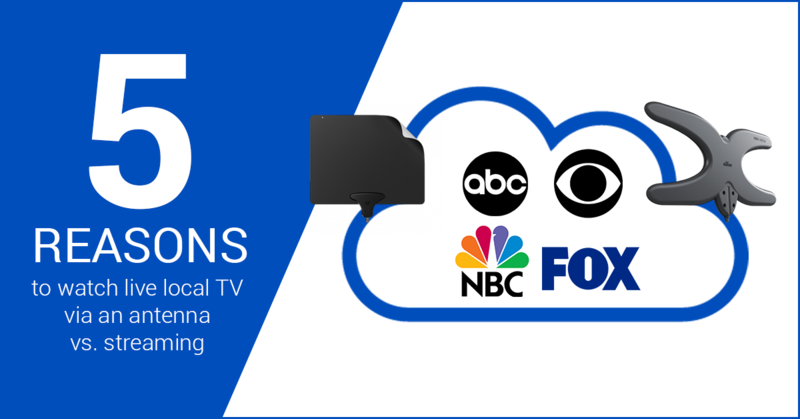 If you’re considering signing up for a live TV streaming service that includes access to local broadcast TV - even though you’re able to receive those stations for free with an Over-the-Air antenna - there are (at least) five reasons to reconsider. Get the scoop on how antenna TV can save you money, and give you more control over your television viewing on the Tablo blog. 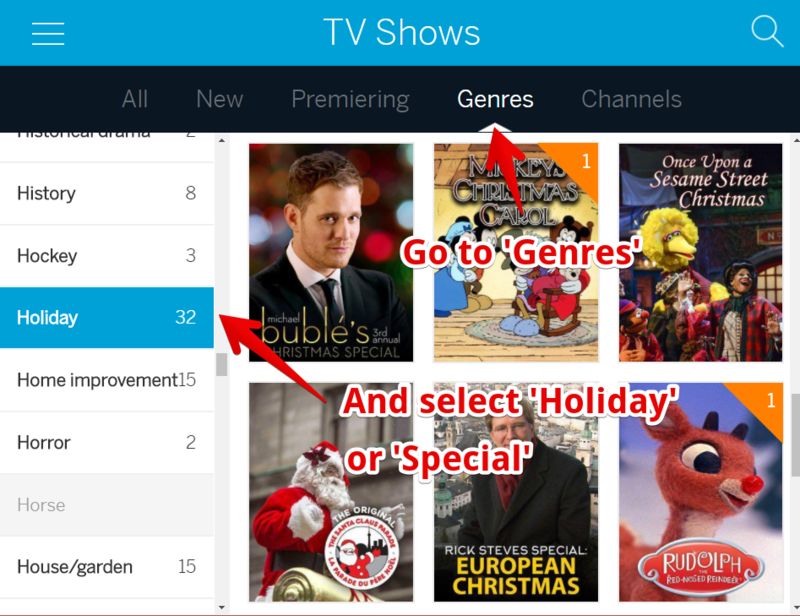 While you can always check for brand new shows in the PREMIERING or NEW sections within the TV Shows screen of most Tablo apps, many holiday specials are well-loved classics. And don't forget to check the MOVIES screen too! Don't forget to set your Tablo to record all these great shows! A CBC journalist recently asked Canadians to submit their picks in a 'Final Four' style bracket showdown of the most beloved English language Canadian TV shows of all time. 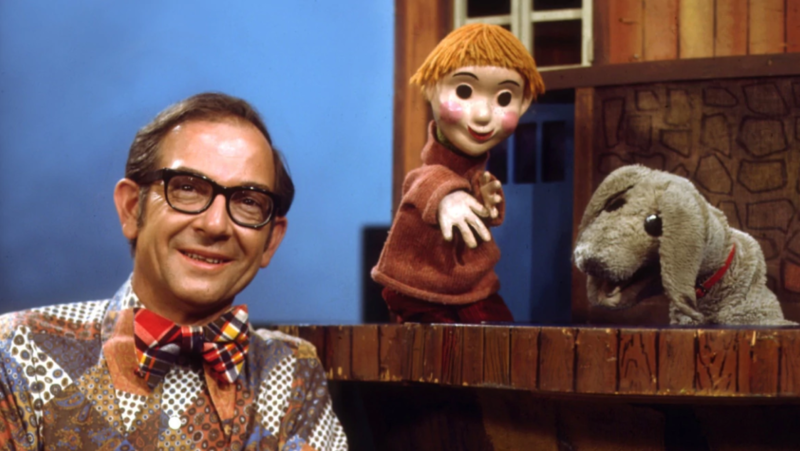 And while the country is known for its famous comedians, the children's show Mr. Dressup trounced the competition, beating out runner up Kids in the Hall. Check out the full bracket here to see how your favorite show placed and tell us what you think of the results on Twitter or Facebook. Copyright © 2017 Nuvyyo, the Makers of Tablo, All rights reserved.